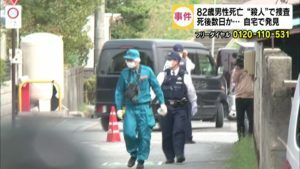 OSAKA (TR) – Investigative sources with the Osaka Prefectural Police on Monday revealed that a fugitive who escaped custody earlier this month might have fled the prefecture shortly after he took flight, reports TBS News (Aug. 27). 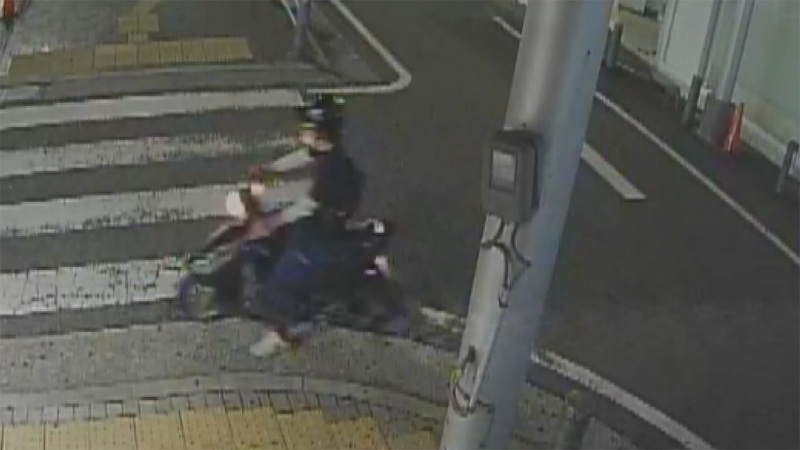 According to the sources, a person believed to be Junya Hida, 30, who bolted from the Tondabayashi Police Station after a meeting with a lawyer, was seen riding a motorbike in surveillance camera footage taken in front of JR Tachibana Station in Amagasaki City, Hyogo Prefecture at around 1:00 a.m. on August 14. Since he took flight on the night of August 12, Hida has managed stay (at least) one step ahead of law enforcement in evading capture — and now it appears he has left Osaka Prefecture. A motorbike was reported stolen in Matsubara City early on August 13. Over the course of several nights, police received reports of four bag-snatching incidents that took place in Habikino City and Osaka City’s Hirano, Naniwa and Higashisumiyoshi wards. In all of the cases, the perpetrator approached the victims while riding a motorbike. The empty bags were later found dumped in Osaka City’s Nishiyodogawa Ward, about four kilometers from Tachibana Station. Investigators now believe that Hida used the cash taken from the bags to fund his flight out of Osaka Prefecture. The fugitive, with a medium build, stands about 163 centimeters tall. He has dark hair. At the time of his escape, he was wearing a black (top) and gray (bottom) jogging suit, police said previously. 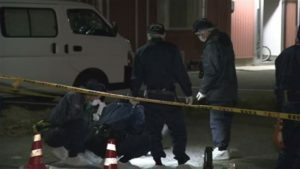 With about 3,000 members of the Osaka Prefectural Police committed to the search, which has now reached the two-week mark, the incident has left law enforcement red-faced. 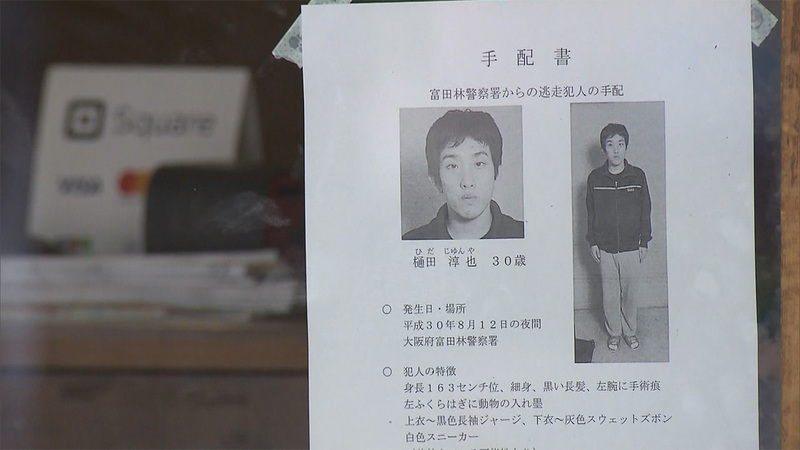 After Hida’s escape, police publicly released photographs showing his face and full body. That was followed by the issuing of eight illustrated portraits that show how he may look in disguise. Investigators have also speculated that Hida is dressing as a woman, including the wearing of female clothing and make-up.